In order to support our quality heating and cooling installation, service and repairs, we use only the most reputable heating and cooling products in the industry. 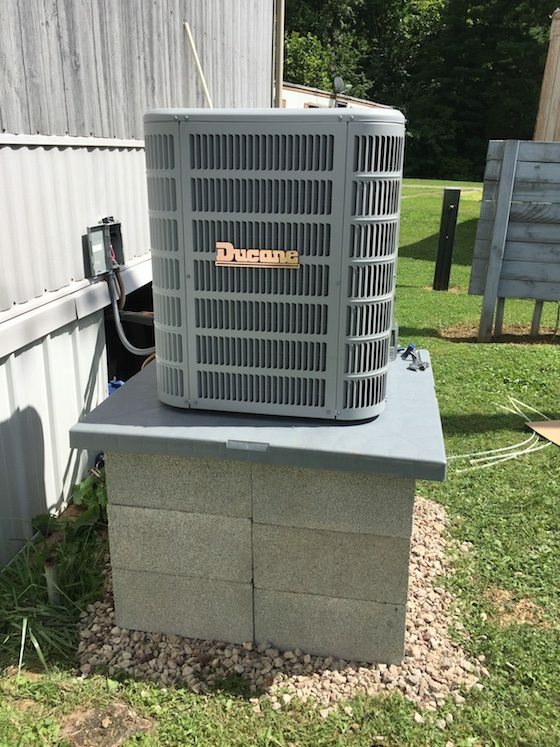 Our heating and cooling products and installations are available throughout Southern Ohio and Northern West Virginia, including, but not limited to, Bidwell, Gallipolis, Racine, Jackson, Athens, Belpre, Proctorville, Lucasville, Pomeroy & Middleport, Ohio and Point Pleasant, Ravenswood, Ripley, Winfield, & Huntington, West Virginia. We also use top quality products from the following heating and cooling manufacturers. Please see below for our preferred manufacturers, and click the logo to learn more about the company and products that best suit your heating and cooling needs. E & M Heating & Cooling provides heating & air conditioning repair and more to homeowners and businesses throughout Bidwell, Gallipolis, Racine, Jackson, Athens, Belpre, Proctorville, Lucasville, Pomeroy, Middleport, Point Pleasant, Ravenswood, Ripley, Winfield, Huntington, and surrounding OH and WV communities.